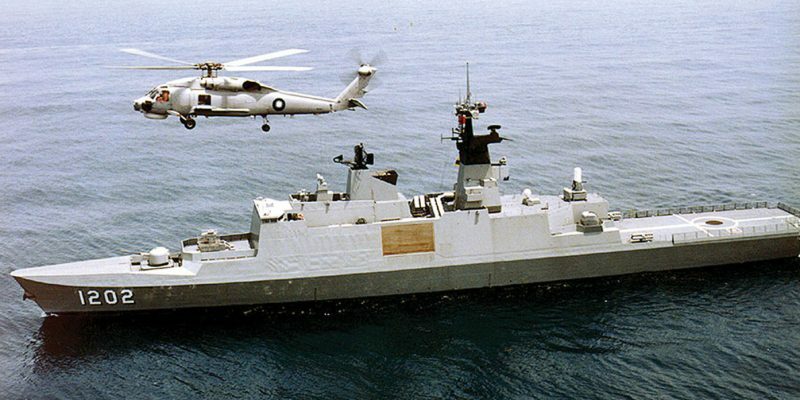 Chief Analyst Usman Ansari examines Taiwan’s efforts to modernise its naval capabilities through foreign acquisitions or homegrown alternatives. It is part of an ongoing struggle to maintain maritime capabilities that will aim to deter any forceful attempt to return the island to Beijing’s control. EUROPE’S MIGRANT CRISIS IN THE MED: OUR BRETHEREN’S SHIELD IN DANGER’S HOUR?